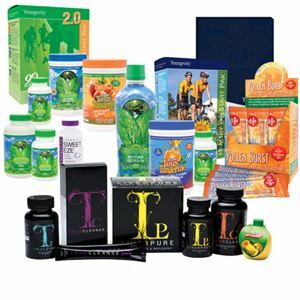 That’s right, for the month of August, 2016 there is no enrollment fee to become a Youngevity Distributor when make at least a $50.00 Wholesale purchase. Now, how easy can it be to start your own business? Don’t miss this opportunity!